PIN IT! 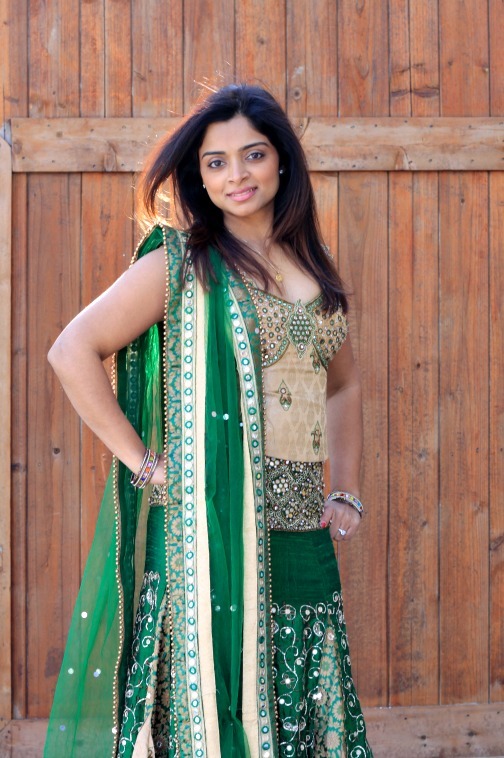 PIN IT!An easy way to completely transform a lengha is to switch up the way you wear the dupatta! Since our “Wrap Me Pretty” postPIN IT! 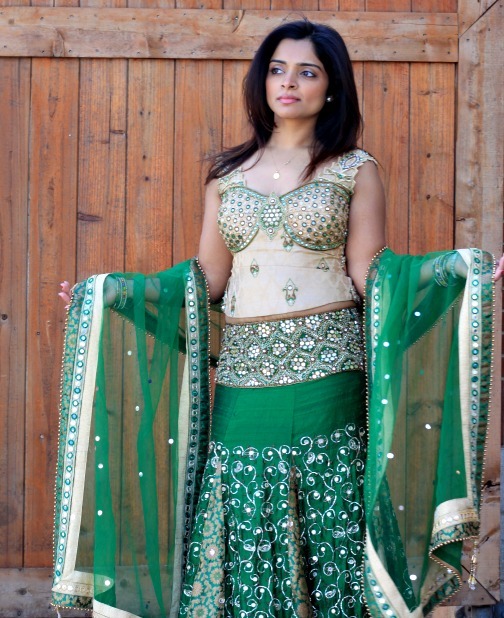 on how to drape your sari in 9 unique ways was such a hit, we thought we would share the same idea but with a lengha! Since the 3 of us share all of our outfits, we try to wear each one in a different way. We’ve come up with some of our favorites and want to share them with you! Here is one of our favorite outfits from Dipti’s wedding… See how Sheena transforms it just by wearing the dupatta differently! See the styles individually below… PIN IT!